One look will do! 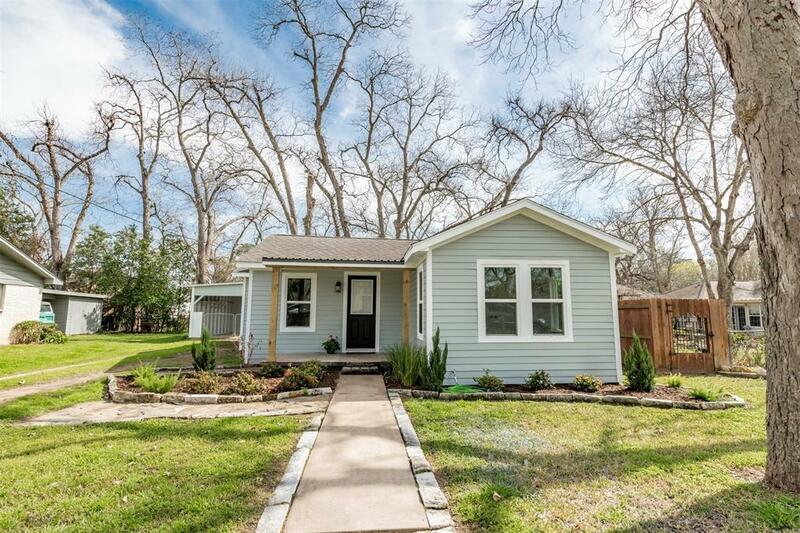 This charming bungalow style home has 3 bedrooms and 2 baths and is situated on a beautiful lot. Family room and kitchen combination is perfect for the cook who does not want to be separated from family and guests. 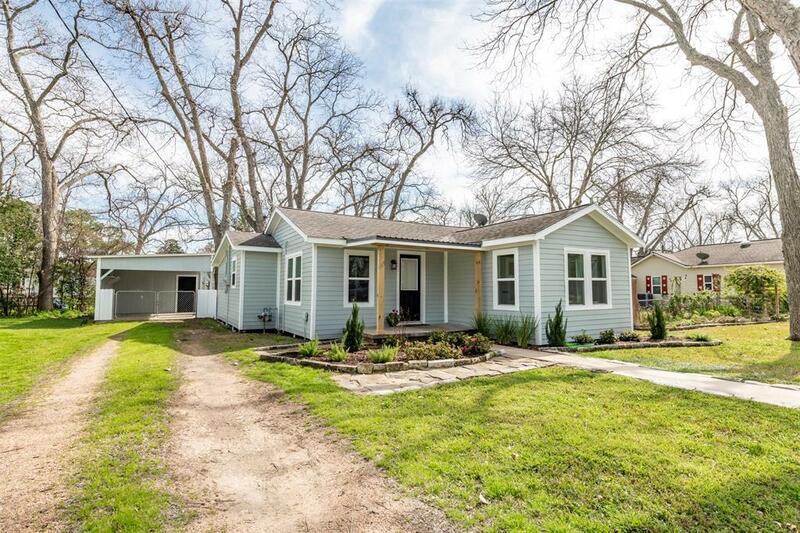 The kitchen features a stainless steel farmhouse sink with garbage disposal, microwave, range, and refrigerator. Perfect sized bedrooms and two baths eliminate morning traffic jams. You'll love the refinished hardwood floors in the home and tile floors located in bathrooms makes cleaning easy. In-house utility features stackable washer and dryer. 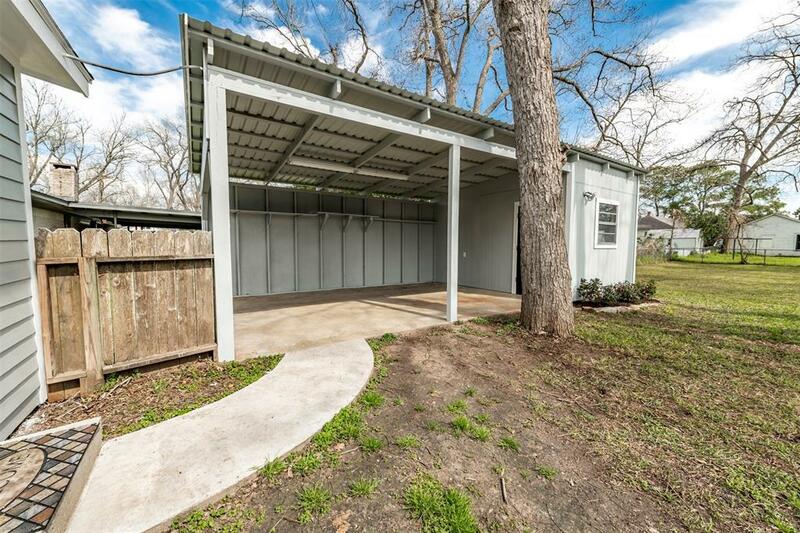 One car carport with a small workshop. Have a green thumb? There's plenty of room to plant your garden! 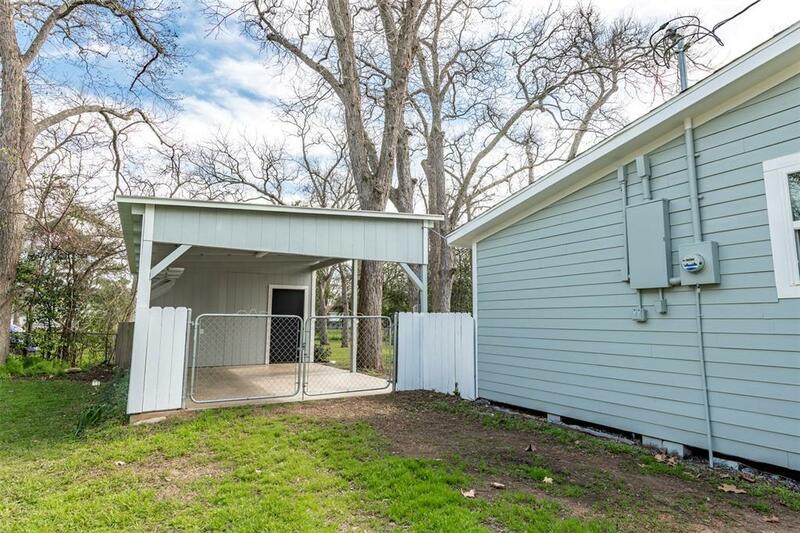 Backyard includes 6 pecan trees, 1 fig tree, raised flower beds for gardens, landscaped front yard, and fenced backyard. Great location!